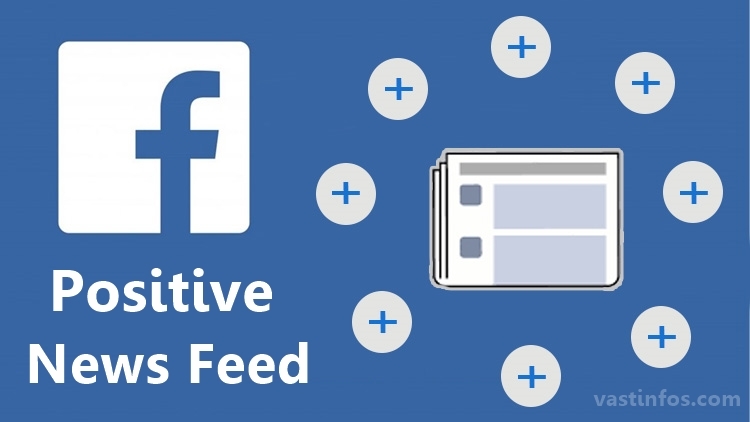 Is your Facebook newsfeed flooded with negative news and useless junk posts? Then definitely you have to make necessary changes your Facebook newsfeed. Because lots of negative news being seen or read every day can fill up negative energy in your body. This may alter your character, behavior or your attitude toward different life situations. Facebook Positive News Posts can help you to overcome this. So you have to get rid of all the negative thoughts and energy for making a hopeful and successful life. This can be done by refining your Facebook news feed. By subscribing to some best pages which provide facebook positive news posts/articles. Here is a list of few facebook pages which mostly posts positive news. This may include motivational and inspiring stories, stories related national development, sustainable development, eco-friendly activities,different successful people. Above listed are few facebook pages which delivers positive motivational and inspiring posts on my newsfeed. There may be many other pages with similar features which I have n’t come across. So you can comment those page names below. Thus, I can update it on this post. Hope this post can definitely create impact over the negative energy in you. These pages could certainly help you to be better citizens of the country. Additionally, you can subscribe to more pages related to your aim or goal. Those pages can help you to get motivated toward your life goal.